De Silva has batted for the success of wrist spinners in future. 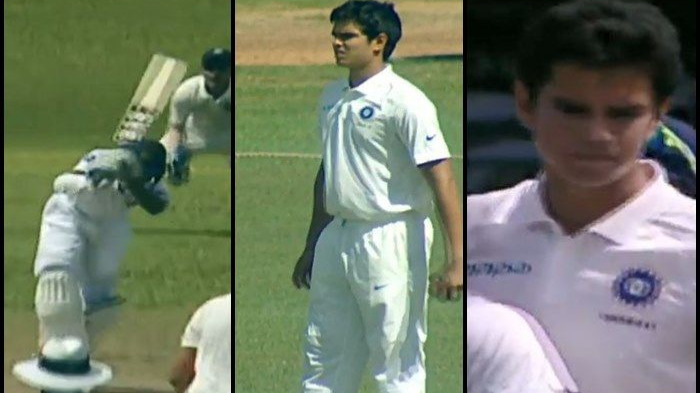 Wrist spin has been a new art in this new age of cricketers. 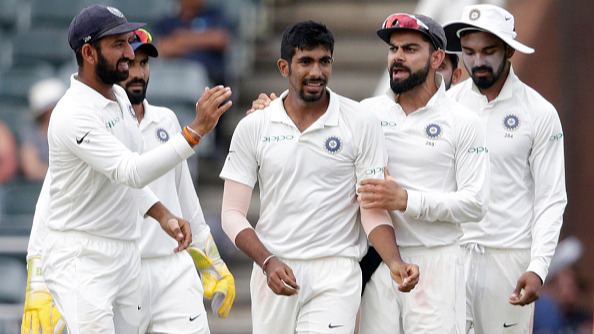 Its been a difficult art to gage by the current batsman and former Sri Lankan great Aravinda de Silva feels that wrist spinners will always be effective in the game. 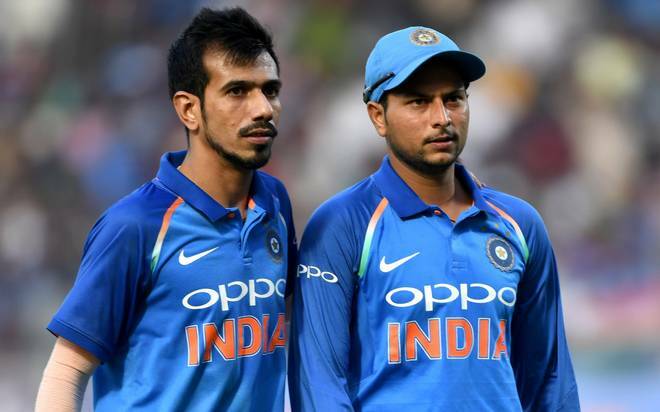 Seeing the new breed of spinners like Kuldeep Yadav and Yuzvendra Chahal destroy the English batsmen so far in the ongoing limited overs tour, De Silva's belief has grown all the more. "Wrist spinners always make the difference. They can get the grip off any wicket, they get bounce and have more variations than finger spinners. (Muttiah) Muralitharan was an off-spinner but he used to use his wrists a lot. The likes of Abdul Qadir and Mushtaq Ahmed also made more difference than finger spinners," De Silva told TOI on Monday. De Silva also favored Team India as one of the favorites to win the World Cup title next year. "They have a very good batting line-up with quite a bit of experience down the order. They have (MS) Dhoni, who is very consistent. He adjusts to the situations. He controls the game in the middle overs. They have got Virat (Kohli), (Shikhar) Dhawan and Rohit (Sharma). 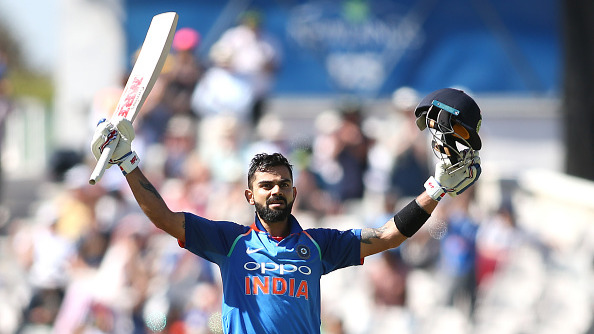 Virat is one of the best players I have seen for a long time. I guess when you have a batting line-up like that, it becomes easier for the bowling attack," he said. He concluded his interaction praising the current Indian bowling line up. "It's probably the variations they have got in their attack. Also, the confidence level they have, especially after playing against top international players in the IPL. Cricket is a game of confidence and IPL has given them the opportunity to have necessary exposure," he said as he concluded.